Welcome to a special Axios Top 5, focused on bringing together 5 stories to help you understand and contextualize today's indictment of former Trump campaign chairman Paul Manafort by Special Counsel Robert Mueller. Check out our Apple News channel for the latest smart brevity on politics, tech, business, science and the future of work, and sign up here for our free newsletters. Before you go: 1 fun thing from the indictment ... Manafort was an Airbnb host. Thanks for reading! 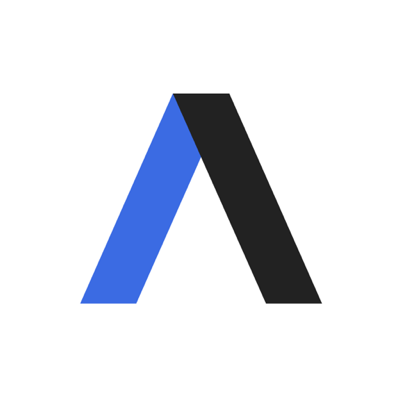 Be sure to follow Axios on Facebook and Twitter for all of your news needs throughout the day, and if you want to read even more Axios, dive into our stream.